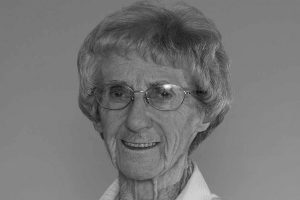 McCarthy, Sister Theresa (Dennis Therese), 86, died on January 8, 2017 in Northwood Care, Halifax, NS. Born in Halifax, NS on July 20, 1930, she was a daughter of Dennis and Edith (Hammonds) McCarthy. 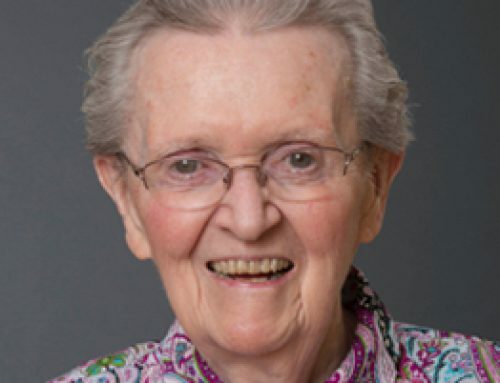 She entered the Sisters of Charity – Halifax on September 8, 1949 and made her perpetual vows on August 15, 1958. Sister Theresa received a BA in 1961 and a BEd in 1962, both from Mount Saint Vincent University in Halifax. Later, she began working toward a Diploma in Health Care Services at St. Paul University in Ottawa. She also participated in a residency program in Pastoral Care at Foothills Hospital in Calgary, Alberta. Sister began her ministry in education at St. Sebastian School in Woodside, NY in 1952 and remained there until 1958. 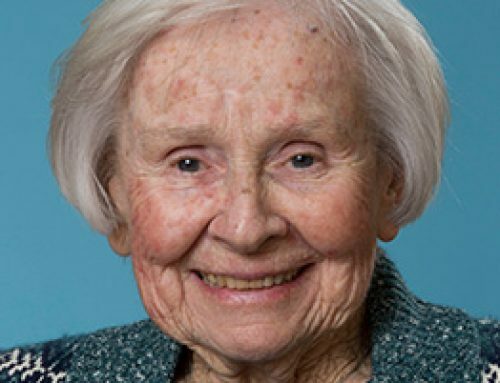 In that year, she was transferred to Cape Breton where she taught in New Waterford and No. Sydney until 1969. 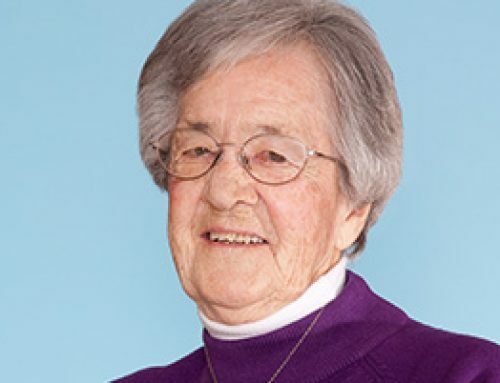 At that time, she began working in the Business Office at Mount Saint Vincent Motherhouse and served there until 1976. While working at the Motherhouse during those years, she also took care of her sister who was also residing at that facility. 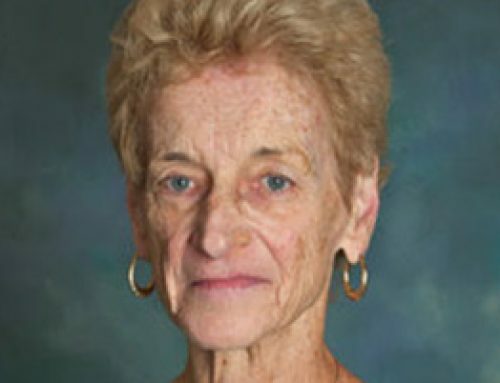 During 1976, she became a full-time student at the Atlantic School of Theology. She engaged in Hospital Chaplaincy at the Victoria General Hospital from 1978 to 1983. 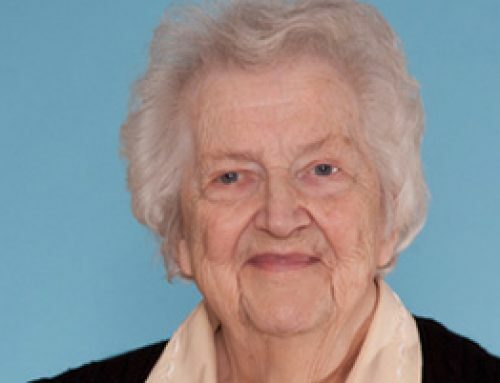 At that time, she was transferred to the Central Province of the Congregation and was missioned to Churchill Falls, NL, where she served in parish ministry until 1985. That year, Sister Theresa returned to Halifax and was engaged in various volunteer services, such as volunteer Court Worker; Ecumenical Chaplain at Northwood Manor; as well as some office work at the Motherhouse. Her last services as a volunteer were at Northwood in Halifax, where she gave her attention to the needs of the persons residing there. Perhaps it is fitting that she spent the last weeks of her life in that facility where she had devoted so much of her time. Sister finally retired in 2000 but kept up her volunteer work until 2008. In that year, she moved to Caritas Residence where she remained until failing health necessitated her move to Northwood Care. Sister is survived by numerous nieces and nephews. She was predeceased by her sisters – Shelagh Laybolt, Frances Edwards, Clare McCarthy, Helen Bernasconi, Elizabeth Gouthro, Catherine MacDonald, Mary Clarke, and Josephine Kimble; by her brothers – Dennis and Thomas. The body will be in Caritas Residence on Wednesday, January 11, with visitation from 3 p.m. until the Prayer Service at 7 p.m. A Mass of Christian Burial will be celebrated on Thursday, January 12, at 10 a.m. in the Immaculate Conception Chapel in Caritas Residence. Burial will follow in Gate of Heaven Cemetery, Lower Sackville, NS. In lieu of flowers, donations may be made to the Sisters of Charity Ministry Fund.